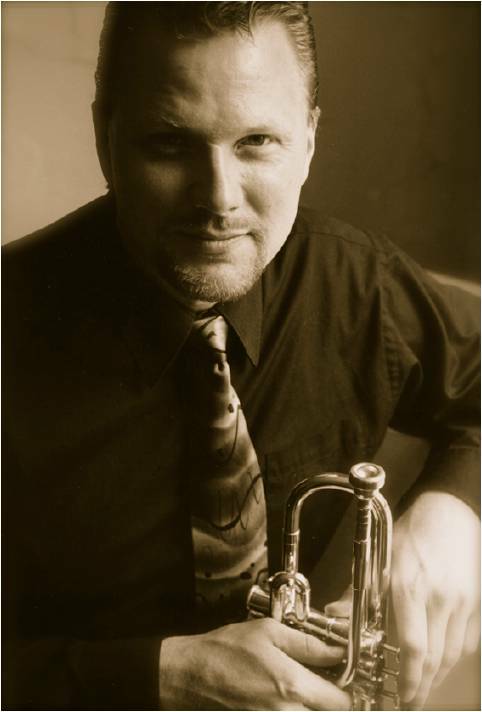 Darin Kelly (trumpet) appears frequently with the Philadelphia Orchestra and other performing ensembles throughout the mid-Atlantic region. He is a member of the IRIS Orchestra, the renowned chamber orchestra based near Memphis, TN. His collaborative recording with soprano Julianne Baird, Soprano Arias with Trumpet and Organ, has been hailed by critics worldwide as “… seamless playing that is equally light and virtuosic.” In addition, he is in wide demand as an arranger and orchestrator; his work has been performed by many major symphonies and ensembles across the country, including the Philadelphia Orchestra, the Rochester and Buffalo Philharmonics, and the Detroit, St. Louis, Grand Rapids, Virginia and Jacksonville Symphonies. He received both his Bachelor’s and Master’s degrees from the University of Michigan, where he studied with Armando Ghitalla and currently holds a teaching position at the University of Pennsylvania. He maintains an active interest in Traditional Irish music and 30’s era traditional jazz and has recorded for the Albany, Naxos, Ondine, and Deutsche Grammophon labels.